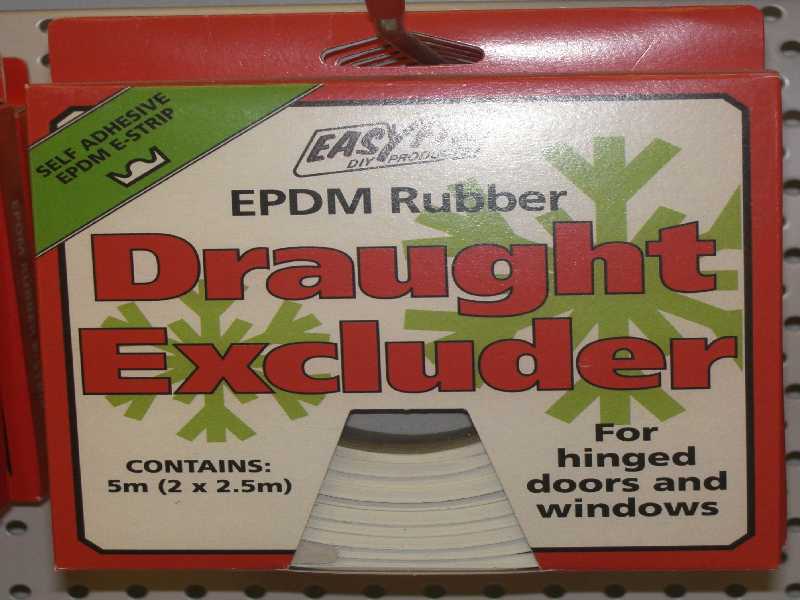 Secondary Glazing Accessories - The One Stop Plastics Shop Ltd. Looking to double glaze your house in a cost effective manner? We have several options to suit your needs. 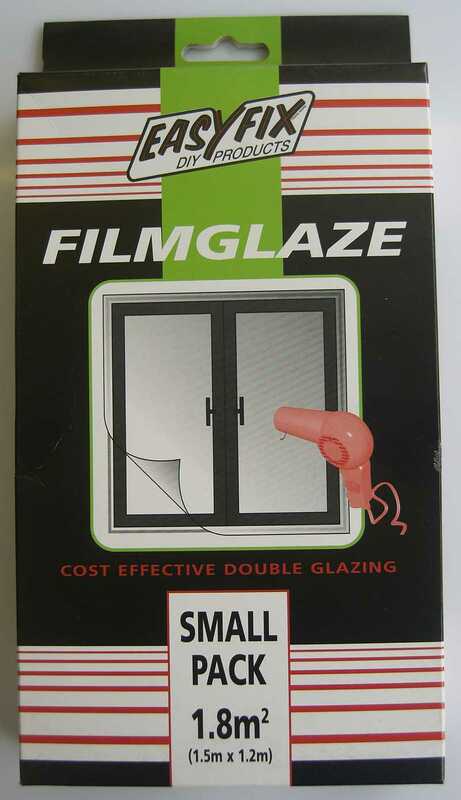 Click here for your Diy Double Glazing Leaflet. We would be happy to quote you for a complete system. Use the contact us link on the left or call us on 01162 743542 for a quote. For secondary glazing panels, click here. 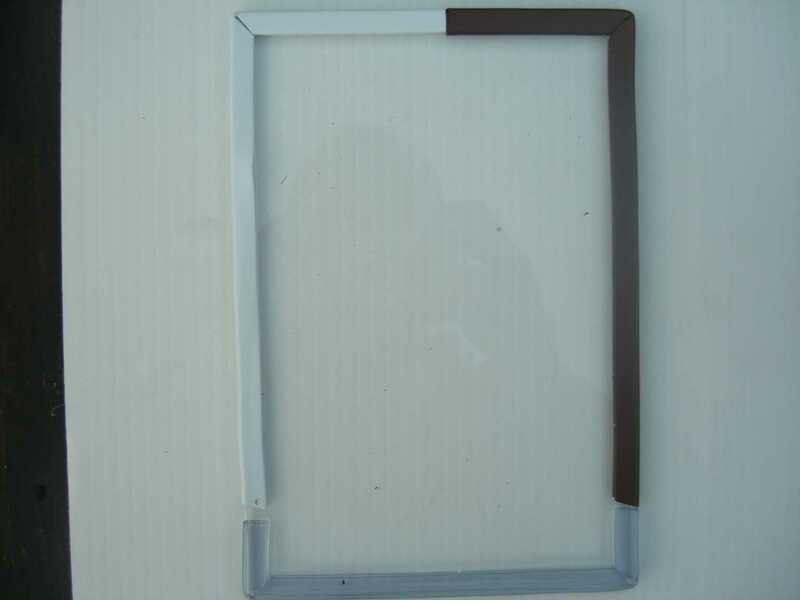 For security glazing panels, click here. 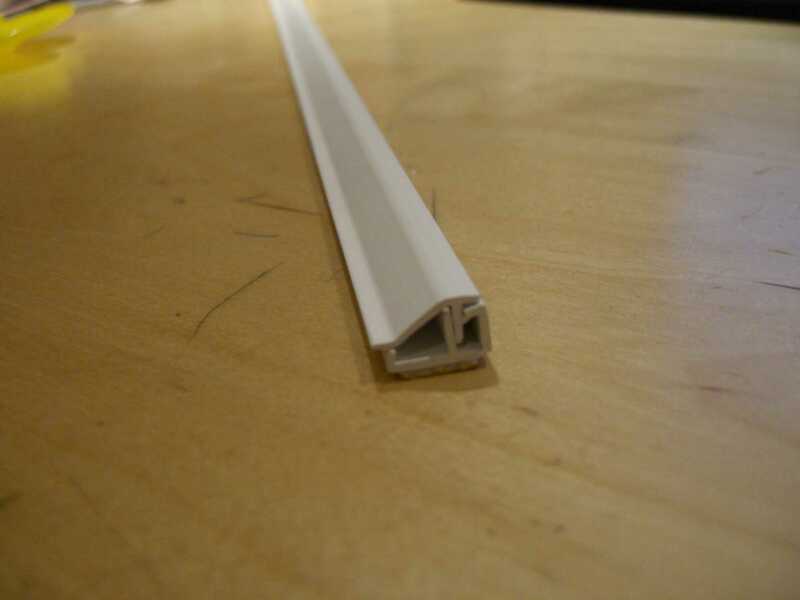 Flexible edging comes in three colours. White Clear and Brown. It is available for 2, 3 and 4mm sheets. 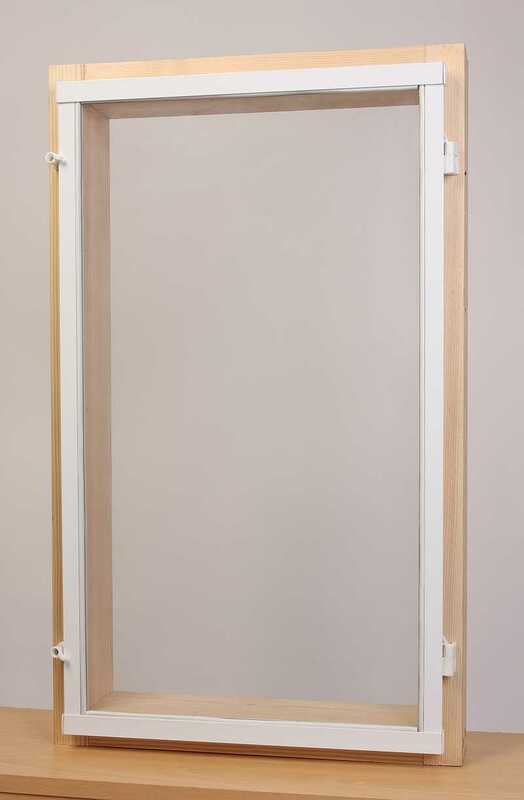 Simply fit to the edge of the sheet and secure to the frame with turn buttons and screws. 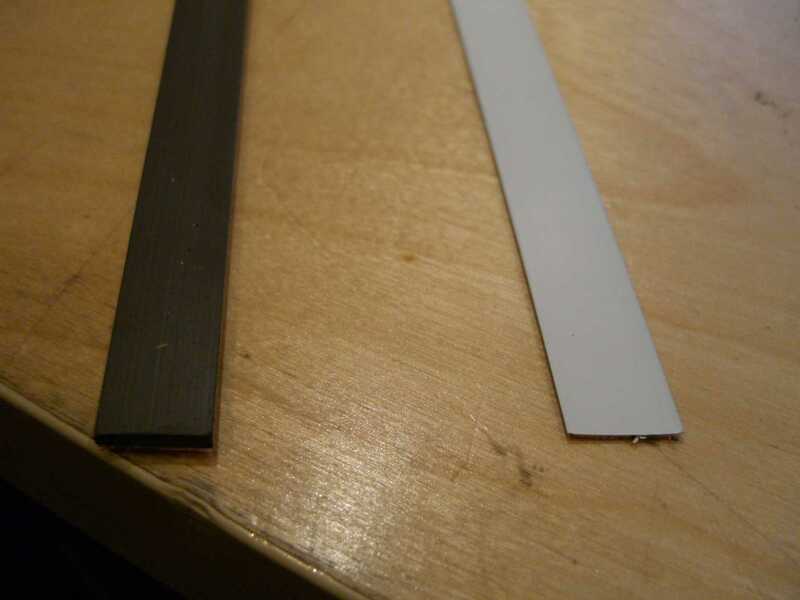 This method uses a white metal strip which is attached to the frame. 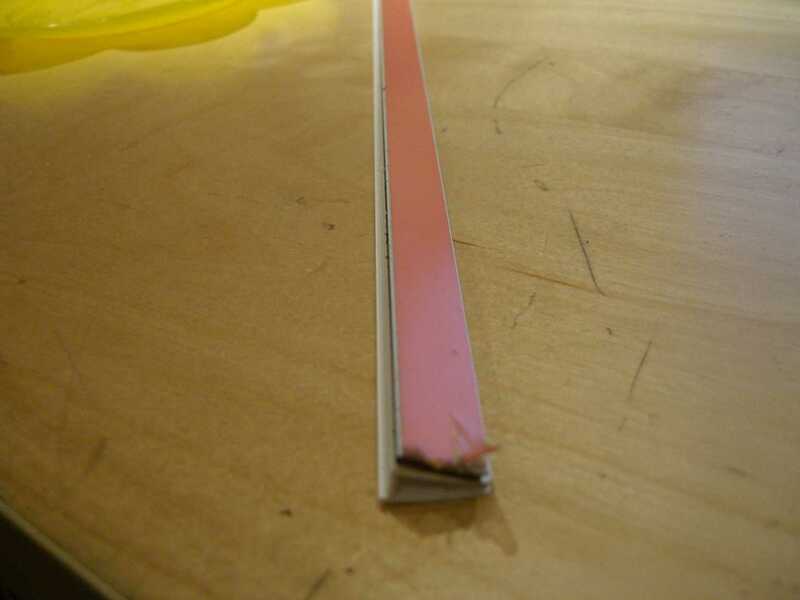 A magnetic tape is attached to the sheet. Note : Acrylic panel size and thickness recommendations:- 2mm up to 1.9 square metres, 3mm up to 1.6 square metres and 4mm up to 1.2 square metres. Any size above this should be secured using turn buttons as an added precaution. Same as the magnet system with the added benefit of a frame to enhance the finish. Adhesive backed frame. Simply frame your sheet and stick to the window frame. Clip on cap removes so that window can be removed in the summer. 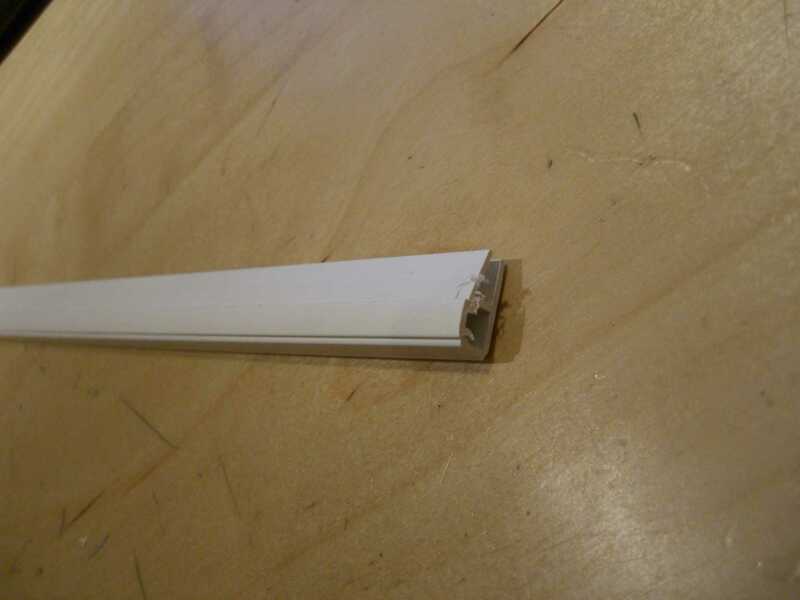 This frame screws to the window frame. A cover cap is then used to hide the screws.